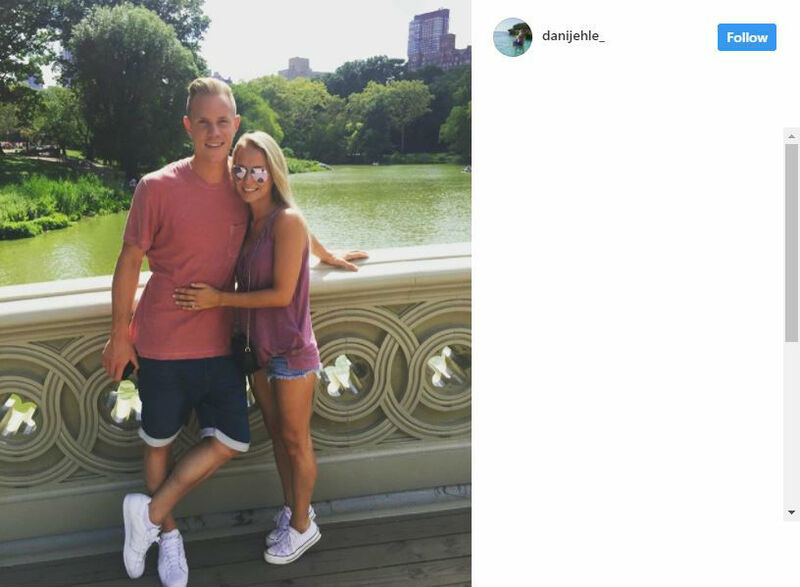 Barcelona stopper Marc-Andre ter Stegen has finally tied the knot as he got married to long-term partner Daniela Jehle. The Barca no. 1 took his vows during a small ceremony at Sitges as the German star married his gorgeous partner. 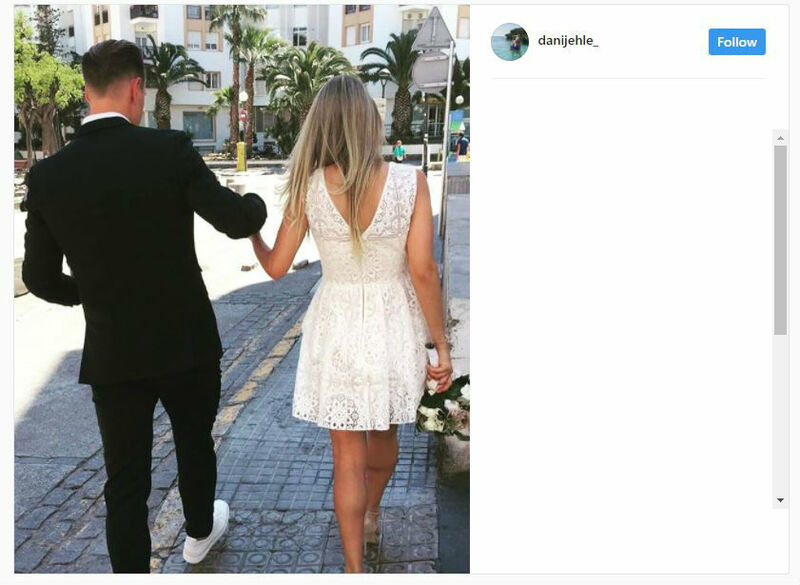 The couple have been together since 2012 – and Jehle decided to move to Barcelona in 2014, when he signed for the Catalan giants from Borussia Monchengladbach. Jehle pursued her architectural studies in Spain after moving to the country along with beau Stegen. Soon after Jehle followed him on Instagram account as she posted a picture of herself with Marc with just a heart emoji. The couple are set to host a bigger ceremony in their native land Germany later this summer. The couple will also go for honeymoon after the end of the season – as Stegen fights for La Liga title with Barca, looking to crash Real Madrid’s title hopes as the Los Blancos hold a games advantage going into the final two matchday as the season comes to an end..